The nerve centre of Spain, both physically and culturally, Madrid is short of nothing; whether you’re a sun seeker, a culture lover or both. 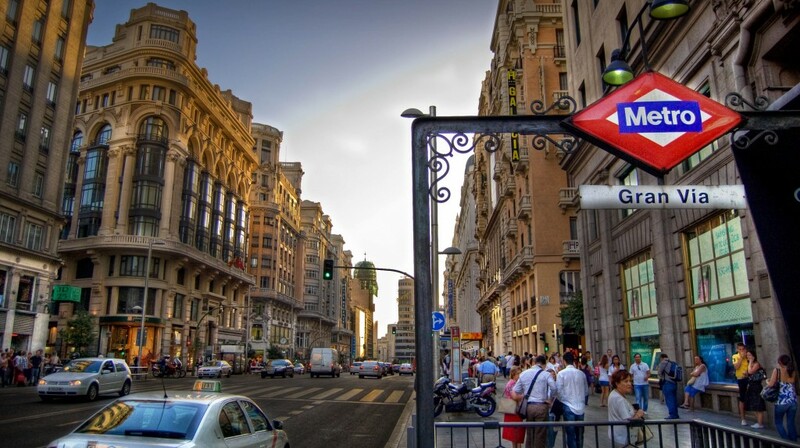 What Madrid lacks in beaches and coasts it makes up for in art galleries, large open lush gardens, streets lined with Spain’s best tapas bars and a city atmosphere that never dwindles no matter the time of day, week or month. Narrow, cobbled streets leading to bustling squares and breathtaking historical architecture hidden around every corner maintain the cities quaint, Spanish vibe, yet its new metropolitan infrastructure and modern enhancements really represent Madrid’s present, and future, as Spain’s most important city.